Scenic View RV Park in Ninilchik Alaska is closed and up for sale. Alaska RV Park For Sale on the Kenai Peninsula. 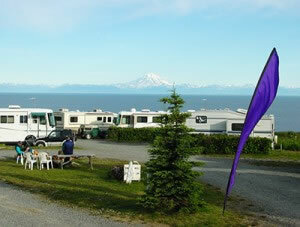 Scenic View RV Park & Campground in Ninilchik AK. One of the best small RV parks on the Kenai Peninsula; the breathtaking view of Cook Inlet and Mt Redoubt is something to see. The 180 degree view is so spectacular it commands your undivided attention every time you look out over the water. The hosts, actually the owners, are very open offering free fresh smoked salmon as a welcome gift upon arrival. The park is built so everyone has a view. If you’re looking for that peaceful ambiance in your Alaskan vacation, this little piece of tranquility is the right place for you. NOTE: We are happy to inform you that Ninilchik's popular Scenic View RV Park is under new ownership and will be open for the 2017 campsing season and beyond. Directions - Located at Milepost 127 on the Sterling Highway just 5 miles from Ninilchik. Description - Overlooking the Alaska Range, Volcano's and the best views of Cook Inlet. Full service RV Park with full and partial hookup sites available. Clean bathhouse with private showers. WiFi available. Dates of Operation - Mid May - Sep 1st. Ninilchik View - mile 135.7 of the Sterling Highway is a small State of Alaska campground located on a bluff above Ninilchik Beach. Dry camping only. Ninilchik River - mile 134.5 of the Sterling Highway. State of Alaska campground with developed campsites, one group picnic shelter and a hiking trail to the river. When the Alaska's head out to play, many head directly to the halibut, salmon and razor clam rich beaches of Ninilchik Alaska. There are a number of Charter companies taking fishermen out every day and more often than not they come home with catches like these. 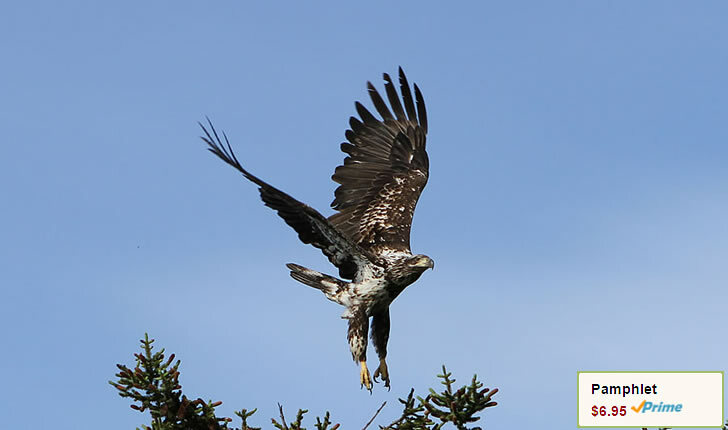 Ninilchik Charter is one such company and they have been our personal guides on many a fishing trip. 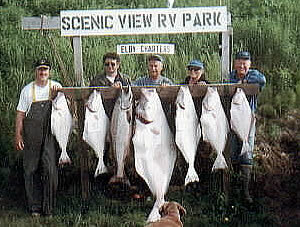 Ninilchik is one of the Kenai Peninsula's more popular destinations for fishermen in pursuit of Alaska's famous salmon and halibut fishing. But that's not all that Ninilchik has to offer, the views of Mt. Iliamna and Mt. Redoubt, both active volcanoes and part of the "Ring of Fire" always seem to take your breath away. While visiting Scenic View RV Park in Ninilchik, be sure to take a ride out to the historical Ninilchik Village located on the beach at the mouth of the river. Just above town is the Russian Orthodox Church that is still used today.